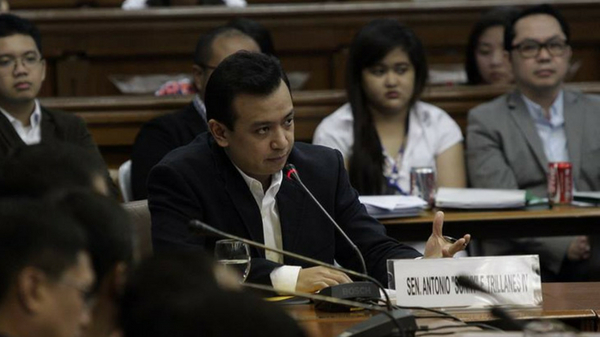 MANILA, Philippines – Senator Antonio Trillanes IV admitted that he sympathizes with the local professionals affected by the Continuing Professional Development (CPD) Law. The senator also shared they are considering other options to make the courses more accessible and affordable such as providing online seminars. The CPD law has been the center of ire from local professionals. Several lawmakers have already filed House Bill No. 7171 to help abolish the controversial CPD Law. They called it an “unnecessary law” that has been a burden to the professionals. Lastly, the senator pointed out other countries also have their own CPD laws or programs. Early this year, the Professional Regulation Commission (PRC) released a statement that they are exercising “maximum flexibility” in the implementation of the CPD law.